The article reviews the competition activity of the Department of Architecture in the context of various review competitions, festivals and conferences. The competition practices are analyzed considering the results of the Department’s creative activity, which is aimed at intensification of the educational process. Bulgakova, E. A. (2015). Integrigovanie innovatsionnykh metodov obrazovaniya v sistemu podgotovki arkhitektorov [Integration of innovative educational methods into the system of training of architects]. Elektronnoe obuchenie i distantsionnye tekhnologii v obrazovanii: opyt i perspektivy razvitiya, 1, 10-13. Bulgakova, E. A. (2017). Moscow Information and Technological University – Moscow Architecture and Construction Institute Is an Innovative Architectural School. Project Baikal, 14(53), 54. BULGAKOVA, Elena. MITU-MACI Competitions. Participation in competitions in the context of continuous creative training of architects. 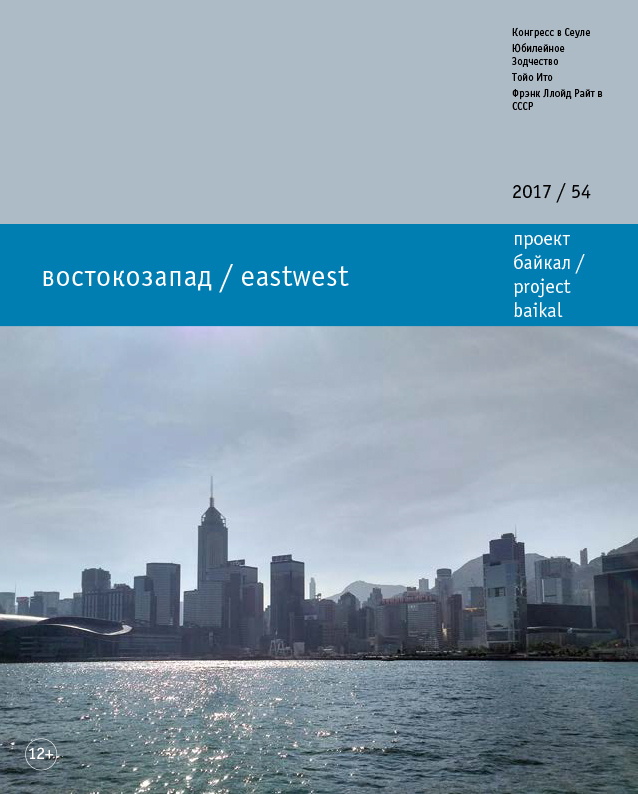 project baikal, Russian Federation, n. 54, p. 16-19, dec. 2017. ISSN 2309-3072. Available at: <http://www.projectbaikal.com/index.php/pb/article/view/1241>. Date accessed: 18 apr. 2019. doi: https://doi.org/10.7480/projectbaikal.54.1241. architectural school; review competition; interdisciplinary approach; innovative trends; evaluation criteria; creative activity.